1801 NE 140th St #113, North Miami, FL.| MLS# A10617085 | Susan J Penn l Best Agent l Buy & Sell South Florida Homes! 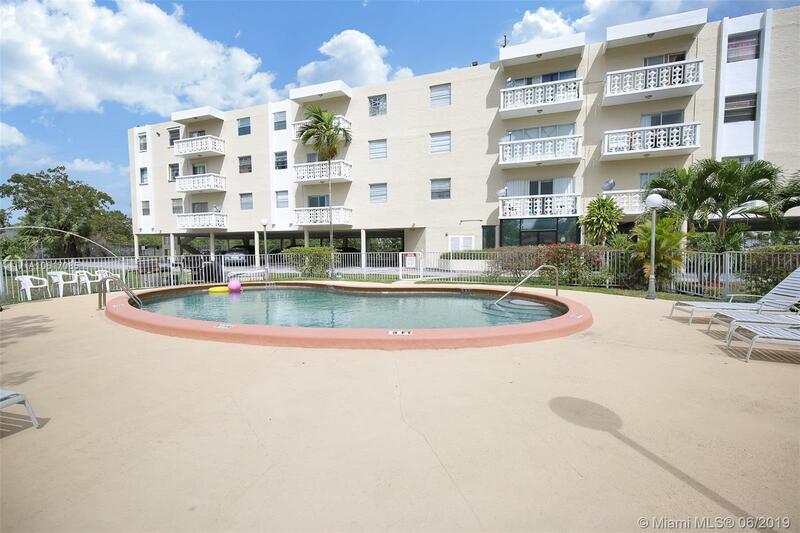 BEAUTIFUL AND SPACIOUS 2/2 APARTMENT LOCATED IN NORTH MIAMI !!! TILE THROUGHOUT, GREAT SIZE ROOMS, GREAT SIZE KITCHEN! BIG DINING AND LIVING AREA WITH A BALCONY OVERLOOKING A REALLY NICE CANAL AND NATURE!! EXCELLENT LAYOUT! LOTS OF LIGHT FROM EVERY WINDOW. PLENTY OF SPACE!!! ONE ASSIGNED PARKING SPACE AND PLENTY OF GUEST PARKING. GATED COMMUNITY WITH POOL, ELEVATORS, LAUNDRY FACILITIES AND MORE! CLOSE TO BISCAYNE BLVD. THE BEACHES, I 95, SHOPPING CENTERS, AVENTURA MALL, RESTAURANTS, PARKS, FIU AND MUCH MORE! MUST SEE TO APPRECIATE! !